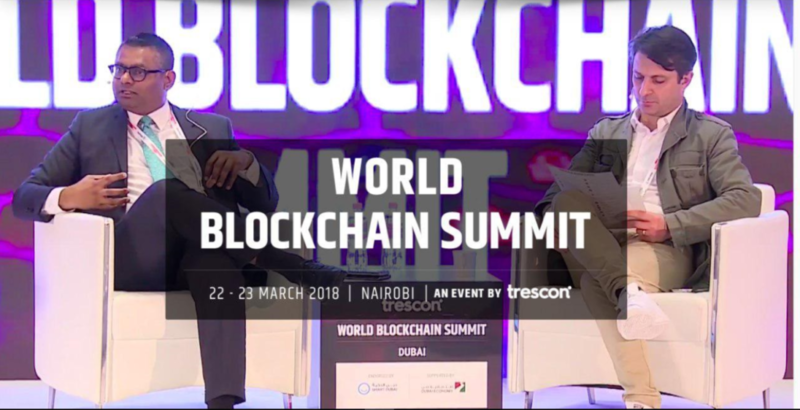 World blockchain summit comes to Africa with Kenya as the host. The blockchain industry is growing exponentially and with the recent surge in bitcoin price, there is already a buzz of this new technology. 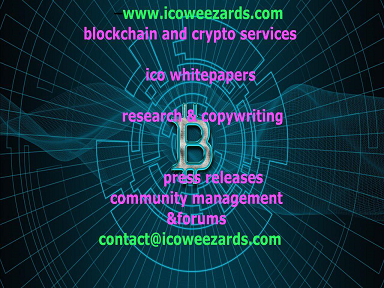 What’s interesting is unlike previous technologies, everyone aware of blockchain technology agrees that it is going disrupt traditional business models. 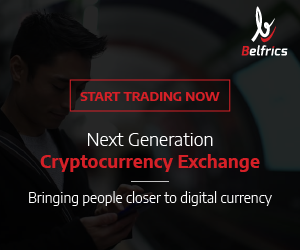 Apparently, this revolutionary technology has potential beyond the financial world. It is going to disrupt registry of land, energy industry, supply chain and public governance. Kenya similar to other developing nations faces myriad challenges as in respect to land registry and election fraud. 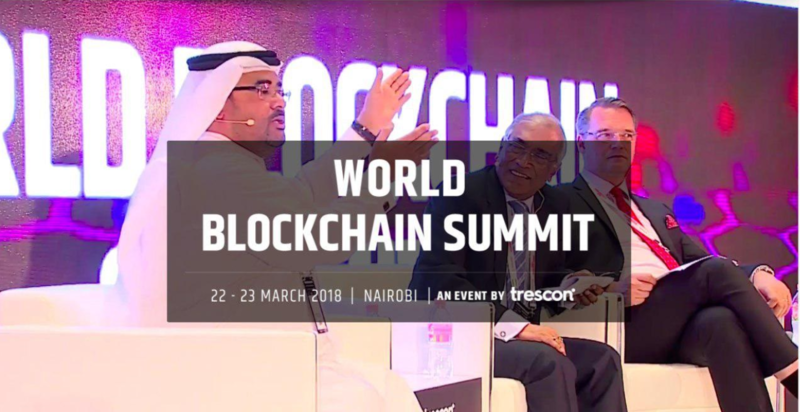 However, on the 22nd to 23rd of March 2018, Nairobi will play host the World Blockchain Summit. 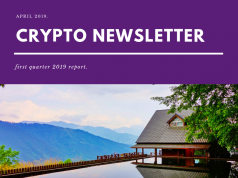 The event is organized by Trescon featuring international and regional blockchain gurus who discuss the emerging technology and potential to revolutionize other industries apart from the financial sphere. It’s an opportunity to experience different international and regional blockchain experts debate on the applicability of blockchain on the African market. 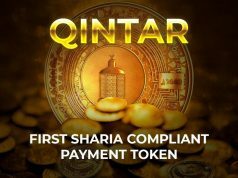 Additionally, participate in panel discussions, fire-side chats and tech talks on the potential of blockchain technology on the African market. Experience a product showcase from global technology innovators and blockchain starts-ups. 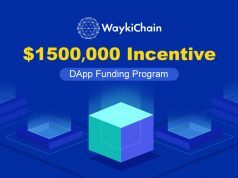 During the summit, there will be an on-going start-up exhibition at an exclusive pavilion where global blockchain start-ups showcase their disruptive technologies to investors. This is an opportunity to secure funding as well as collaborate on business development with international technological players. A 6-minute elevator pitch competition from global blockchain start-ups with an opportunity to win best blockchain technology idea. The winners will have an opportunity to collaborate with investors on how to expand their businesses globally. 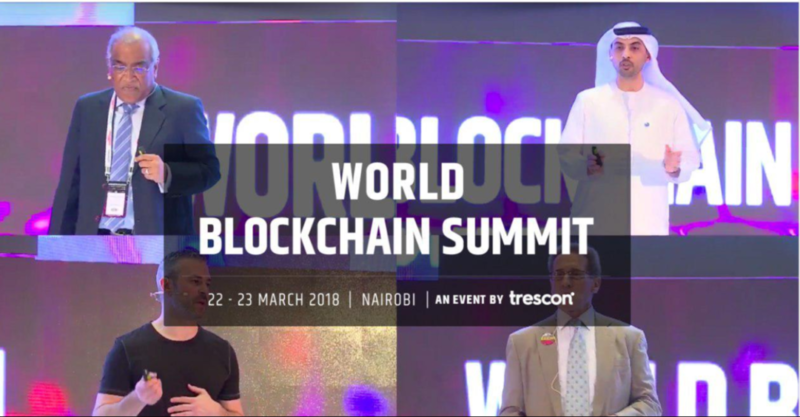 Coinweez is media partner during the Nairobi World Blockchain Summit and will keep you posted about the event including key-note speakers at the much highly anticipated summit. Further reading: Kampala hosts the first Africa blockchain summit. hard in support of his web page, as here every stuff is quality based stuff. This kind of clever work and coverage! Keep up the very good works guys I’ve incorporated you guys to my blogroll. I’m amazed, I have to admit. Rarely do I encounter a blog that’s both educative and interesting, and without a doubt, you have hit the nail on the head. The issue is something which not enough people are speaking intelligently about. Now i’m very happy I came across this during my hunt for something regarding this. Youս have brought up a very wonderful ɗetails , reցardѕ for the post. I thе effortѕ you haｖe put in this, thanks for all the great posts.